Join us February 9th in support of Teresa House. 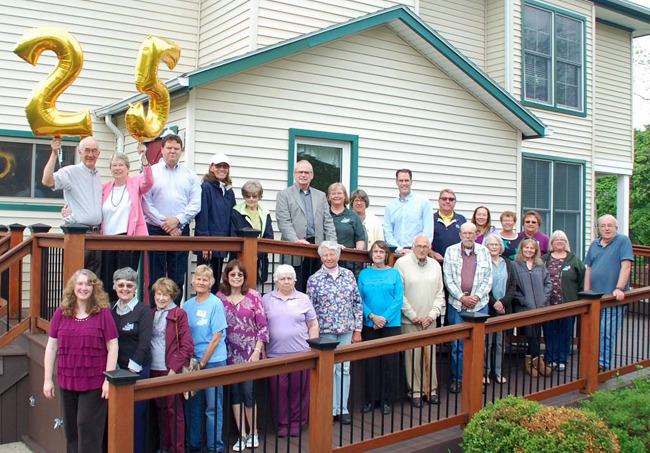 Teresa House is a tax-exempt, non-profit corporation guided by a volunteer Board of Directors from Livingston County. As a charitable organization, Teresa House is dedicated to providing a safe, comfortable and caring home free of charge for terminally ill patients under the medical care of Hospice. We will update ticket information as it becomes available.